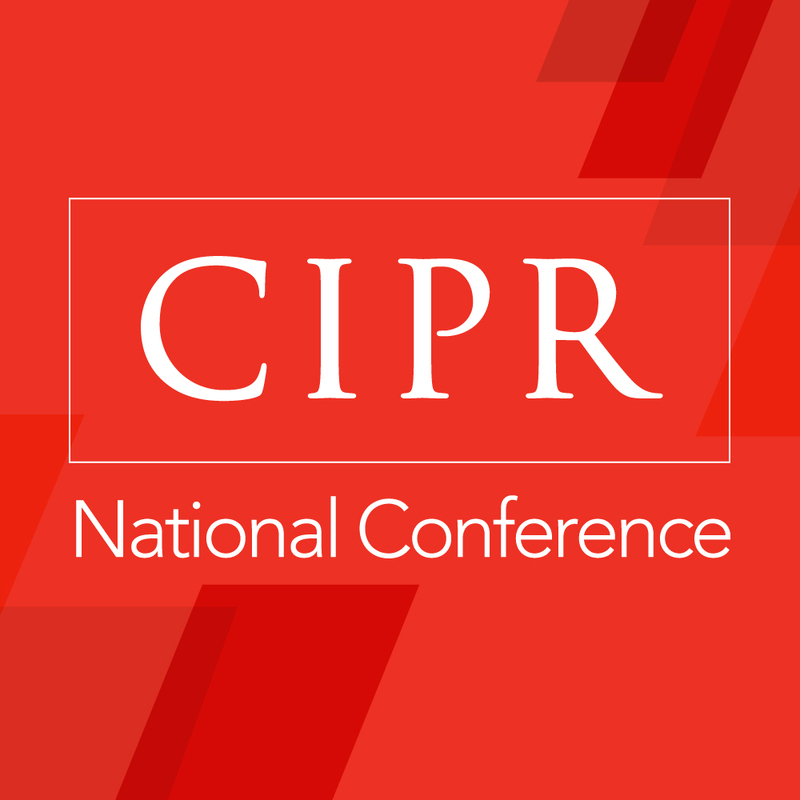 The Chartered Institute of Public Relations National Conference 2017 will take place on 31 October 2017 at the British Library, London. Delegate tickets will include access to the full day conference, as well as lunch, refreshments and networking. This conference will attract a wide range of PR professionals including representatives from the public, private and not for profit sector. We expect delegates will be of a senior level and will be a perfect networking opportunity. 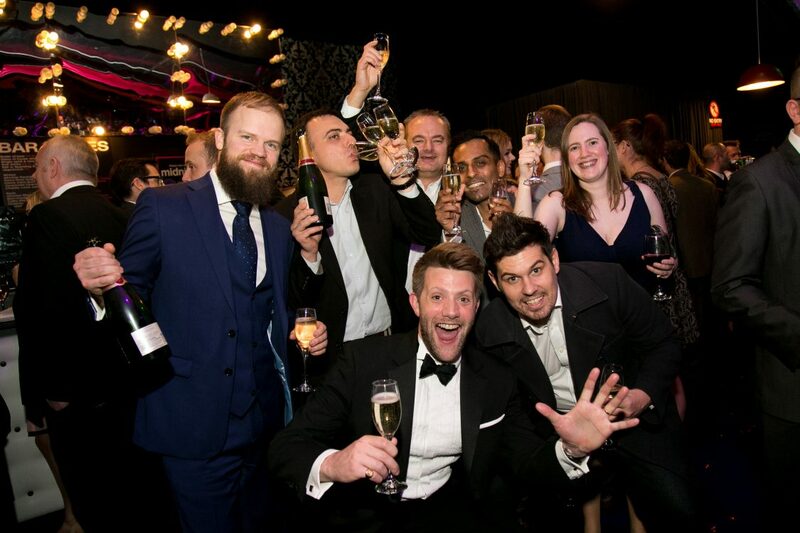 The event will also feature a brilliant line-up of keynote and panel speakers and will include 8 of the UK and Europe’s leading PR and Marketing Professionals.